In addition to getting food brought to their front door in a snap, now Richmond residents will be able to get flowers and the latest fashion trends thanks to one local delivery service. 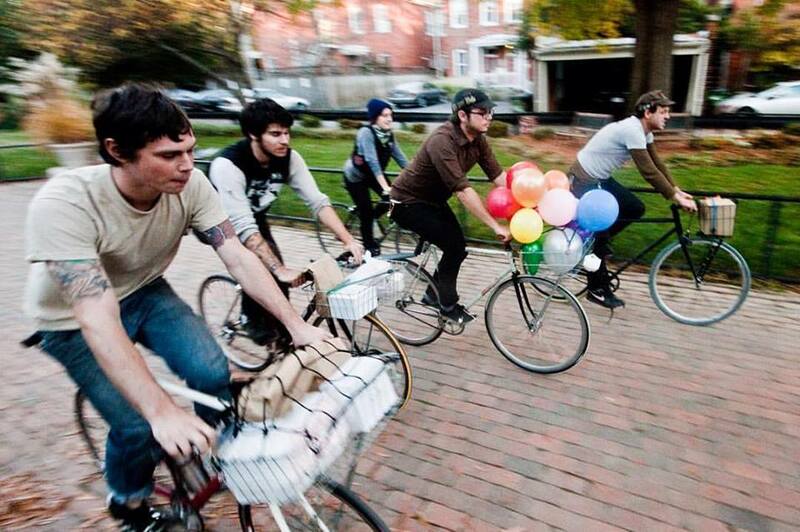 Local bike courier service Quickness RVA has just added fashion and flowers to its list of deliveries. The bicycle delivery company, which up until now, solely delivered food for restaurants, was started by Frank Bucalo in 2010 with just one bike and on restaurant. Six years later and the company is now delivering food for almost 30 different restaurants and employs over 30 delivery riders. Recently, Bucalo has partnered with Rumors Boutique and Photosynthesis Floral Design in its expansion to begin deliveries for them. Jose Ignacio D’Alta, Manager and Creative Director for Quickness RVA, said that the expansion fits right in with the company’s initiative of trying to connect Richmond city dwellers with local businesses based in the city. Having worked with Photosynthesis last Valentine’s Day, the two transitioned to a permanent partnership starting this holiday season. Rhea Calpeno, Founder and Lead Designer of Photosynthesis Floral Design, said the new partnership has been beneficial for her business. Quickness RVA has always wanted to be the link between as many local business and local residents as possible, fulfilling their mission to provide affordable courier options for locally owned businesses as well as personal tasks of any sort. Another recent partnership for Quickness RVA is with Rumors Boutique. Quickness approached the boutique about offering same day local deliveries for the clothing they advertise on Instagram. According to D’Alta, this move will fall in line with a push to go more into the fashion industry and encourage companies in larger cities like New York and Los Angeles to follow suit. D’Alta told RVA Mag that he believes the success of Quickness RVA is in direct relation to the rapid growth of the city. As the population of the city becomes more concentrated, increasing traffic, making bicycle couriers a better option. In addition to fashion and flowers, Quickness RVA has also expanded in offering delivery services for local groceries, collaborating with The Trolley Market in The Fan, as well as Little House Green Grocery in Northside. The local bicycle courier company is excited to see what the coming years bring. They look forward to building partnerships with more local businesses and believe in their mission to not only be a bridge between people who live in Richmond to their businesses, but also help give those local businesses a leg up when it comes to being able to compete with larger corporations that offer certain amenities that smaller business wouldn’t be able to otherwise. 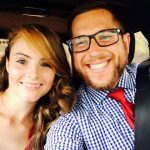 You can make an order through Quickness RVA, as well as sign up to become a partner with the company here.